DRAWING ON 20 YEARS OF EXPERIENCE TO PRODUCE BROADCAST-QUALITY FILM FOR YOUR WEBSITE, CUSTOMER BASE AND COLLEAGUES. VERSED IN NEWS BROADCAST, REALITY SHOWS, DOCUMENTARIES, ADVERTISEMENTS, DRAMAS, CORPORATE GIGS AND MUSIC VIDEOS – I CAN HELP YOU ACHIEVE THE VERY BEST RESULTS. PERFECT FOR BUSINESS-TO-BUSINESS RELATIONS, ADVERTISING, MARKETING OR TO SIMPLY GET A KEY MESSAGE ACROSS, I’M READY TO JOIN YOUR PROJECT WHETHER IN THE UK OR ABROAD. AVAILABLE WITH KIT, I CAN HELP PROJECT MANAGE AND EDIT TOO. Experienced shooting and lighting for live broadcast and pre-record channels, I’ve worked with clients including the BBC, Sky Sports, Channel 5, Waitrose – plus many more broadcasters and corporate clients. With your project from the first draft of the idea right the way through to its premier. Offering a full service I can help get the shoot day together, gather great shots and cut them into a high quality video. Ideal for broadcast, corporate, infomercial / commercial content. Available with a range of camera, lighting and editing kit, it’s the perfect way to book for your project in one go. 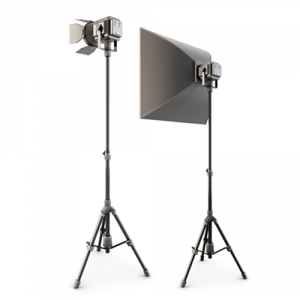 Either bolting into your existing set-up or as stand-alone kit on a job, I can even help you book by video project type. CHECK OUT THE KIT YOU CAN HIRE ME WITH. Based centrally for quick access to all the major city hubs, my experience covers live broadcast and direct to internal client communications. From the initial planning phase to on-site shooting to compiling and editing the very best shots together, I’ve worked with household names to create red carpet worthy footage. 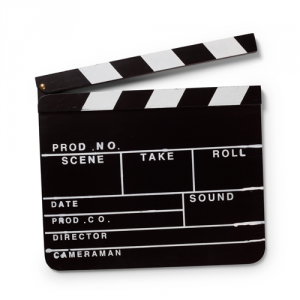 New product you’re ready to show off with a snappy promo video? Vital information to communicate from the CEO? 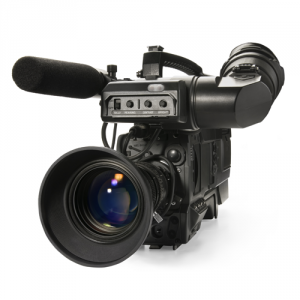 Looking for a lighting cameraman to support your live broadcast?